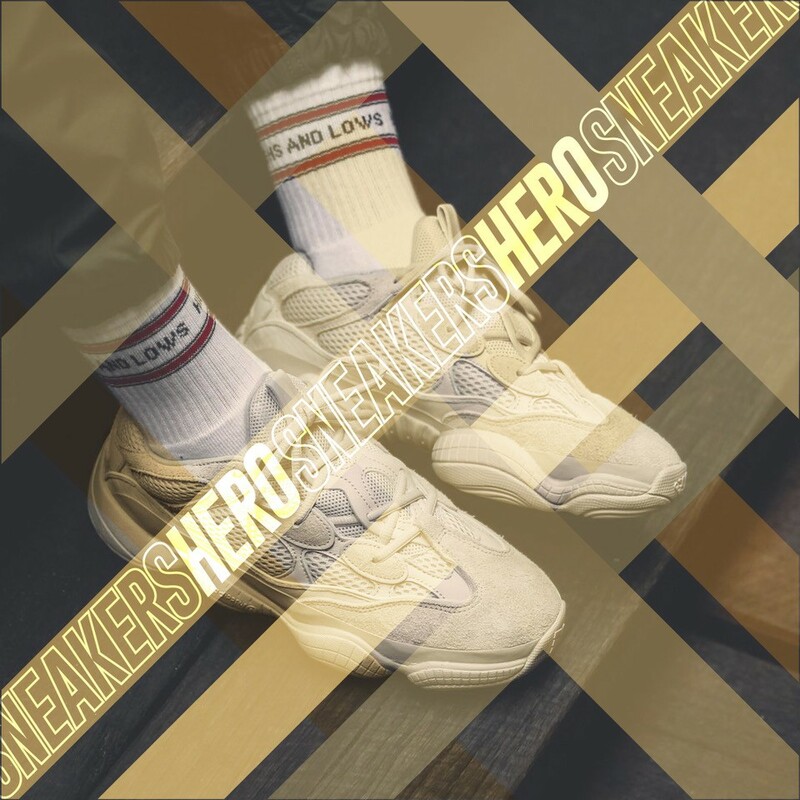 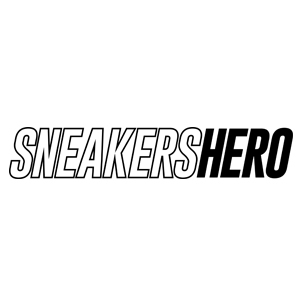 SNEAKERHERO will inspire all “sneakerheads”! 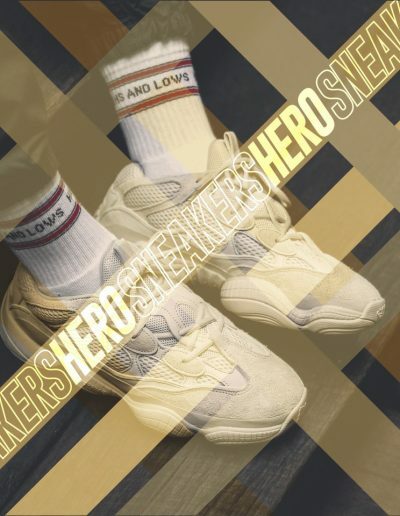 This new store will have a top notch designer feel and will add an edge to the sports inspired fashion category. 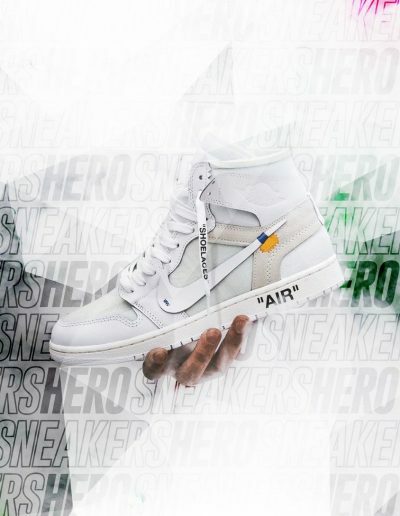 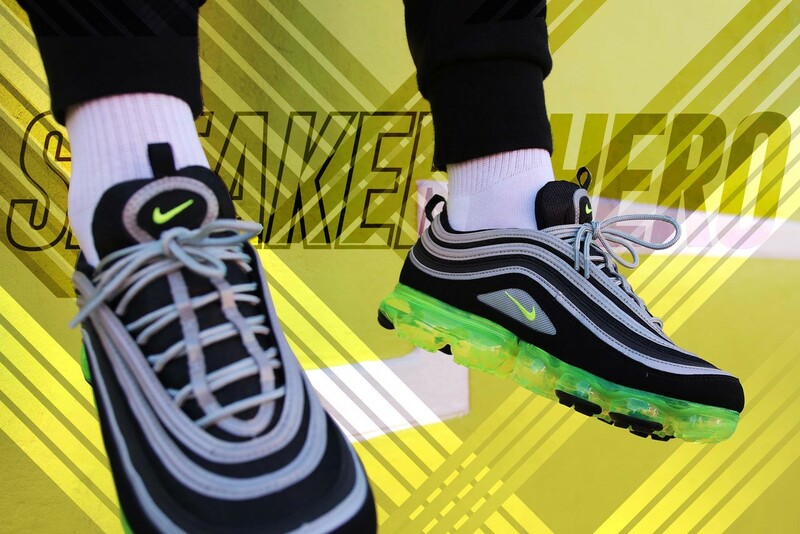 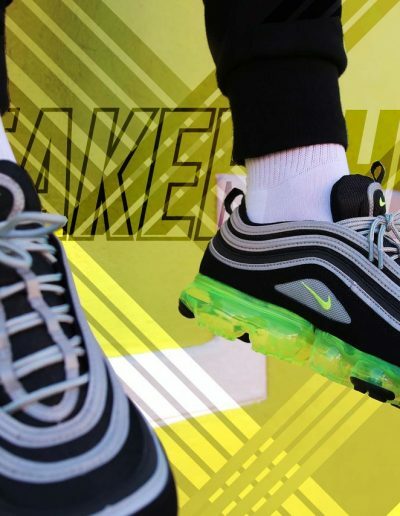 Here you will find Top Level Sneakers, from retro style to limited edition collections as well as all the fresh releases from the most iconic brands. 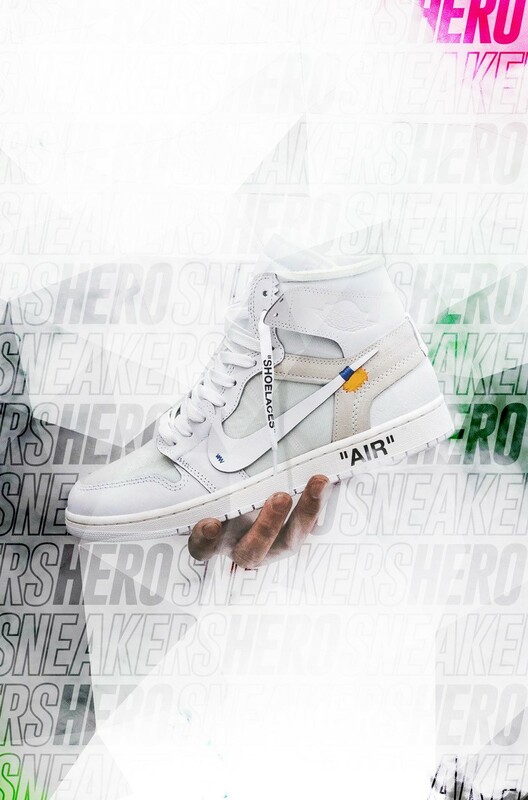 This unique concept is definitely for those that seek to differentiate themselves and add value to their street style.